THE REVENANTS and the Drammys! Congratulations to Reformers member Richard E. Moore for his Drammy nomination for The Revenants! Wanna take a listen? Go and get it here! IS FREE! There is a piece of original spoken performance written and performed by the enormously talented James Moore. Do you really need more reasons to not rush over there and get it? IS FREE! 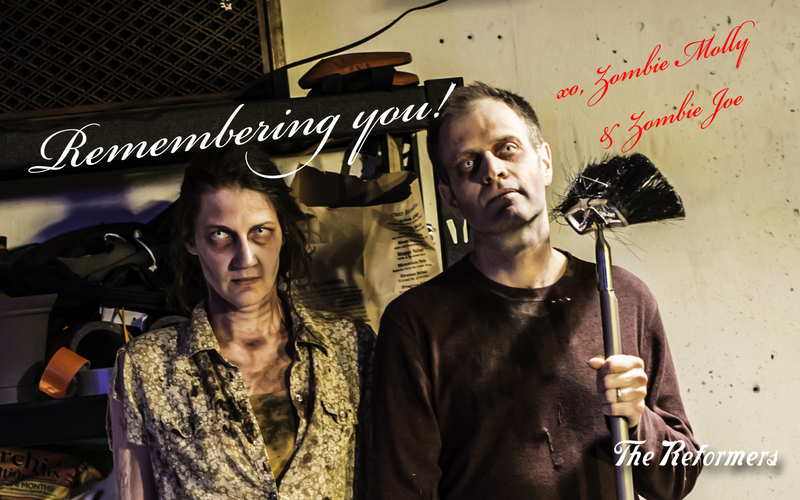 Listen and remember the sweet groans of our zombies! Comments Off on THE REVENANTS and the Drammys!